A handy glow in the dark strap watch by Lorus for men. Complete with date window and 50 metres water resistance. Simply stylish. 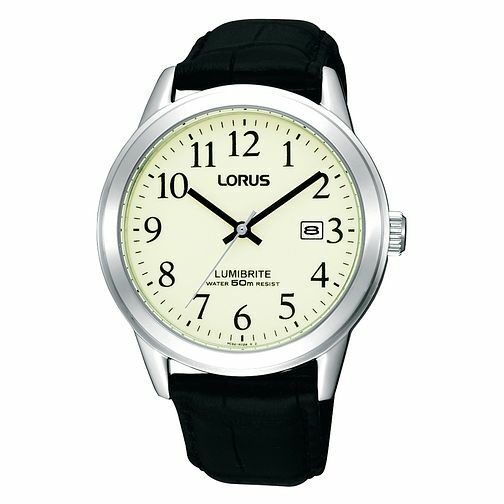 Lorus Lumibrite Men's Black Strap Watch is rated 2.5 out of 5 by 2.